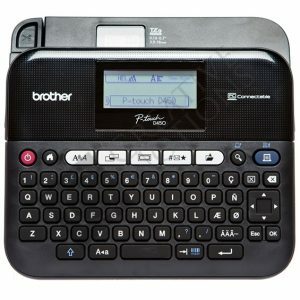 Instead of outsourcing your label printing, do it in-house with a label machine! 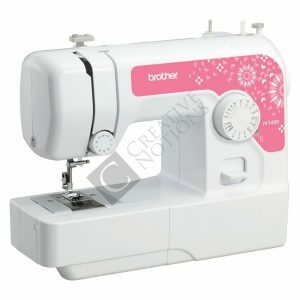 A labelling machine prints your design on adhesive material (more commonly known as a sticker). 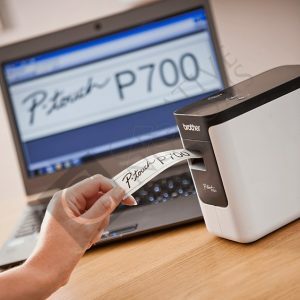 With a sticker printer, you can print price marking tags, barcode labels, packaging labels, specimen markings and much more. 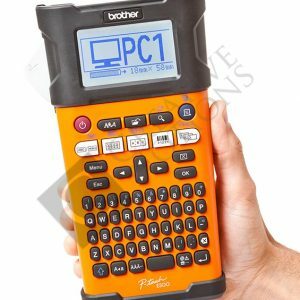 And smaller handheld devices can be used on the road for straight-forward label creation! We have various sticker printers for sale. Choose a small desktop or business printer for use at your home or shop, or a large industrial label printers for your factory. 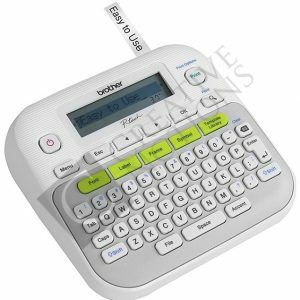 Whether you would like a handheld or desktop labeling printer, we can advise and supply you with a label maker. 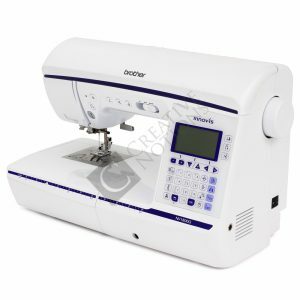 Buy a label machine online from us today. 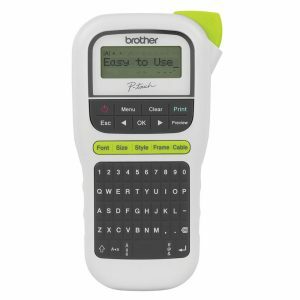 Or speak to one of our consultants about which label maker would fit your needs and pocket! 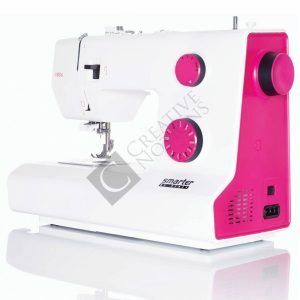 We will be happy to assist in meeting your labelling requirements.